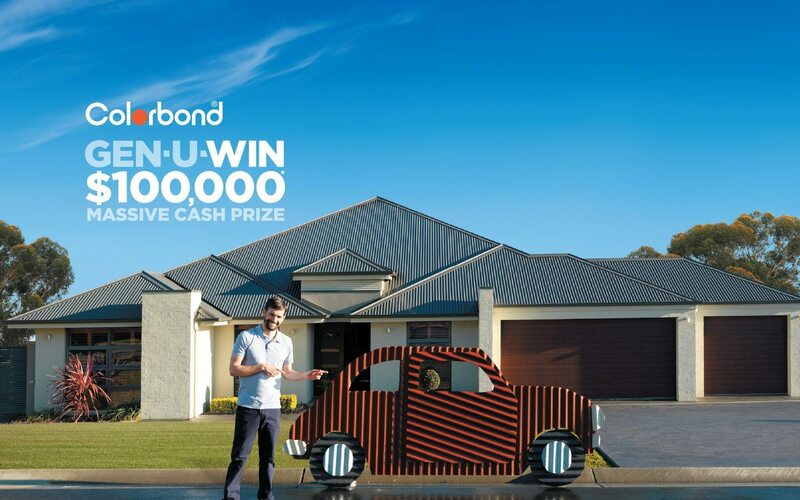 Spend $200 or more on genuine COLORBOND® steel for your residential property, and you could win a massive hundred grand. And because Ranbuild’s Backyard Shacks are made only from genuine COLORBOND® steel, purchasing a Backyard Shack from Ranbuild could win you the $100,000. There is also a $2,000 draw every month in every state, so the sooner you enter, the more chances you to have to win. Don’t forget to register at colorbond.com/genuwin.